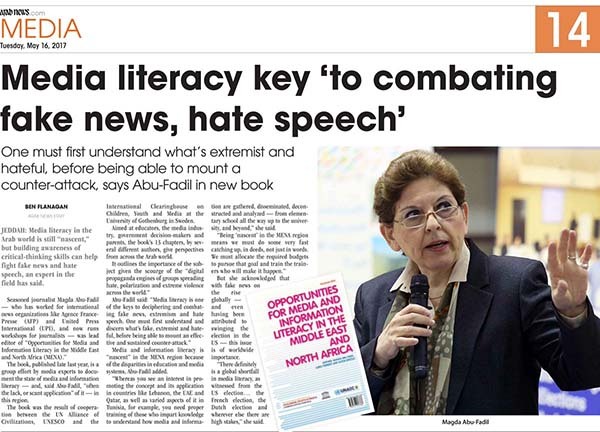 Media Unlimited director Magda Abu-Fadil spoke on the rising impact of social media on traditional journalism and how ethics can balance it out at a Qatar gathering of experts. 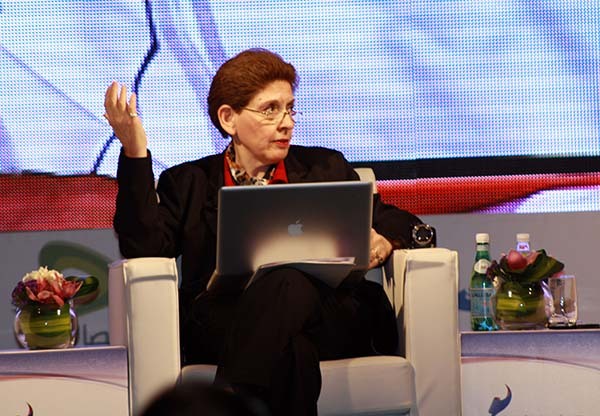 She focused on Lebanon as a case study in the Arab world in the wake of neighboring revolutions, conflicts and the country’s own internal problems. 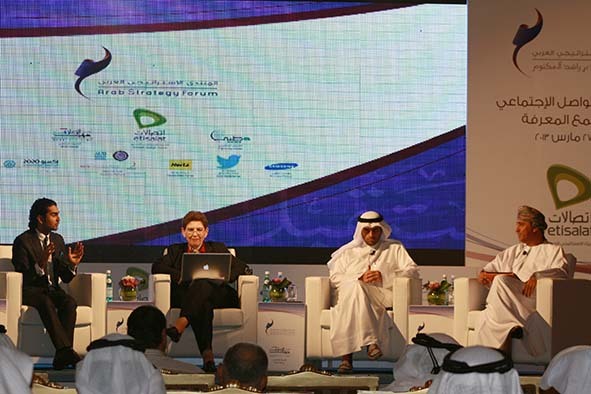 The October 2015 event grouped researchers from Aljazeera’s Center for Studies. 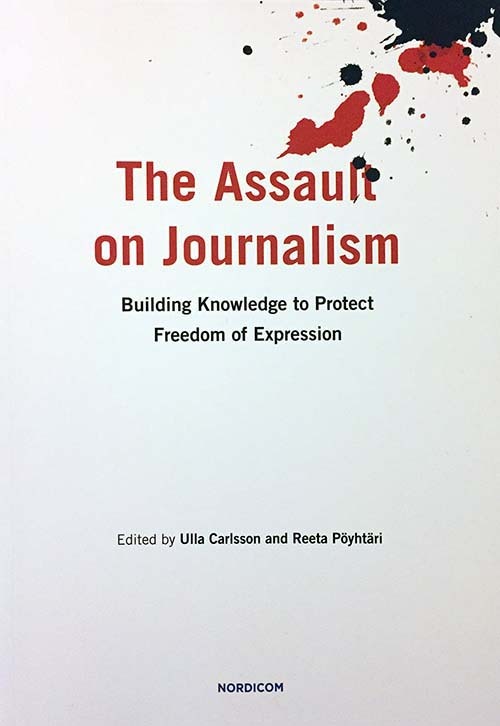 Abu-Fadil shed light on how news operations had morphed in recent years to cater to how news is consumed today as well as to the changing definition of journalism. Participants also discussed the rising impact of platforms such as the all-news/current events channel and site Aljazeera Plus on the future of news. Should the Arab Free Press Forum (AFPF) maintain its present format or should it change to adapt to fast-moving developments affecting the media landscape? 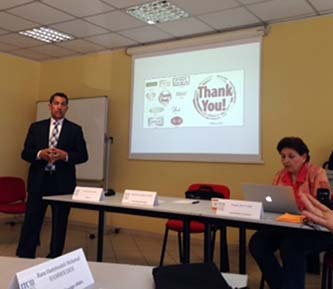 What should the goals of such an event be, who is the audience, and what are their needs? 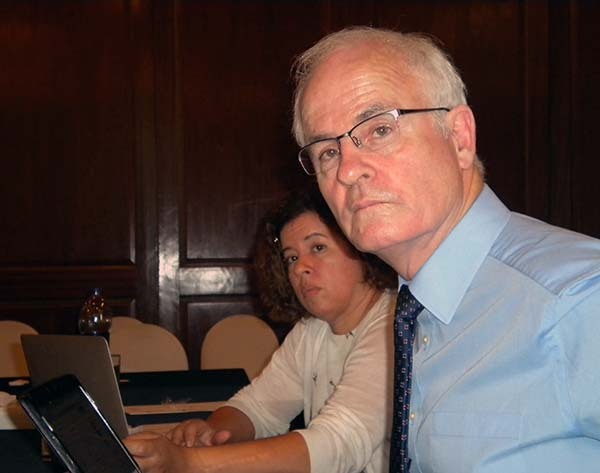 All legitimate questions discussed at an experts meeting in Cairo in September to help shape the next AFPF, traditionally organized by the World Association of Newspapers and News Publishers (WAN-IFRA). The agenda included debate on the format and content, synergies and partnerships, financing, funding streams and promotional channels for the next event. 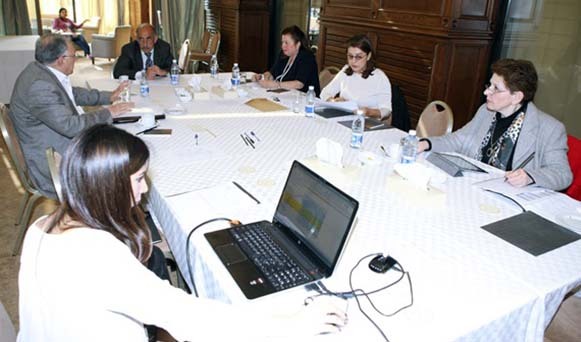 Media Unlimited director Magda Abu-Fadil participated in the meeting aimed at giving shape to a future event for the independent press in the Middle East and North Africa. 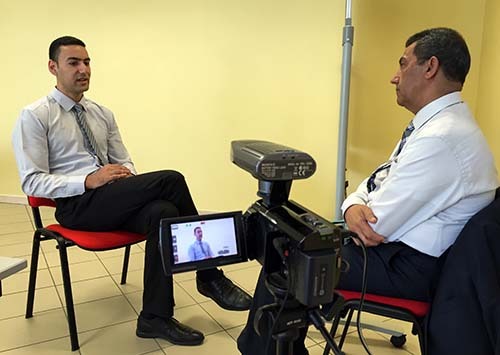 Abu-Fadil, a panelist at the fifth AFPF in Tunis in 2012 [PDF] in the wake of successive revolutions in Arab countries, addressed the question: How can the media regain public trust as a credible source of news? 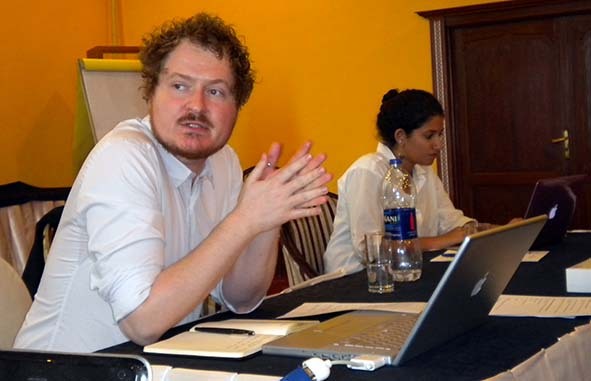 Other participants at the Egyptian capital meeting included Egyptian journalist Fatemah Farag and Aidan White, Director of the London-based Ethical Journalism Network, to name a few. The Arab Free Press Forum is a unique event that brings together media professionals from across the Arab world to provide a platform for the exchange of ideas, experience and best practice at every level of the news industry. 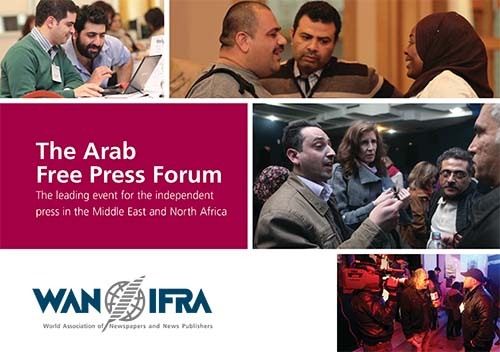 As part of WAN-IFRA’s ongoing commitment to supporting the independent press in the Arab region, the Forum reinforces longstanding engagements with partners from across the media industry and the freedom of expression community. 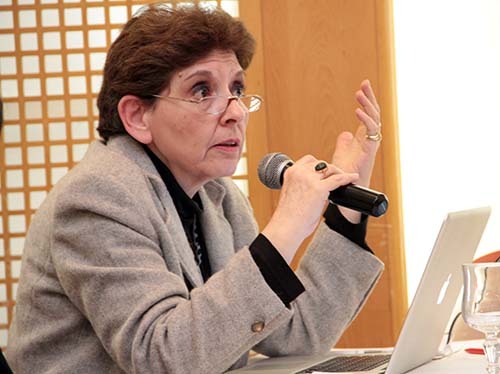 A tweet promoting the “First-Ever Guide to Online Media Ethics” [PDF] led Media Unlimited director Magda Abu-Fadil to seek out its author in a bid to disseminate it to journalists, bloggers, trainees and students across the Arab World. 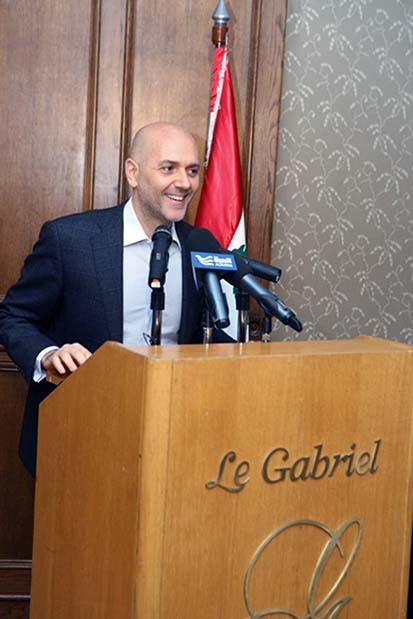 The announcement by Andrea Gallo, a Louisiana State University (LSU) student on the birth of her publication, prompted Abu-Fadil to obtain the booklet and oversee its translation into Arabic. 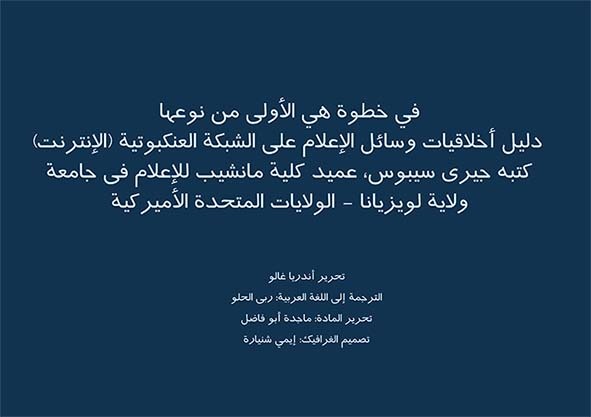 Various organizations have published online media ethics guidelines but few have made the effort to disseminate them in an easy-to-use Arabic-language compendium. Rouba El-Helou, a media studies faculty member and journalist, translated the text into Arabic and Abu-Fadil edited the booklet [PDF]. The guide is well thought out and its sections cover news judgment and conflicts, transparency, sourcing ethics, knowing your audience, plagiarism, when problems arise, photos and art, and social media. Governments, notably in the Arab World, have increasingly slapped on penalties or sentences on producers of online content they deem offensive, and have equated such content with that of print publications. In other countries officials have begun to deal with the issue through restrictive legislation such as requiring online media to obtain a license to operate, leading to a whole set of ethical problems. The booklet is an annual project for LSU’s Manship School of Mass Communication students. 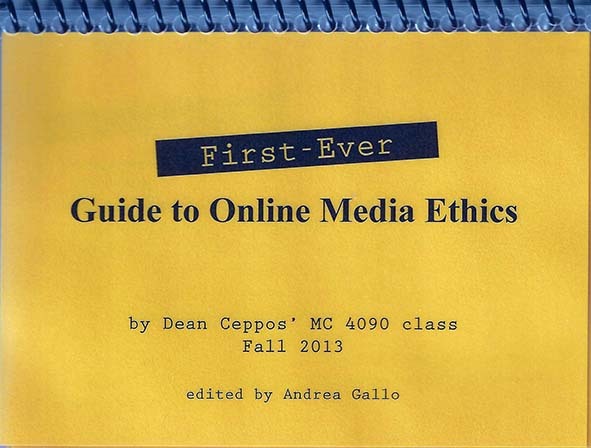 Dean Jerry Ceppos, who teaches an undergraduate course called “Media Ethics and Social Responsibility” (MC 4090), assigns his charges production of this invaluable resource. 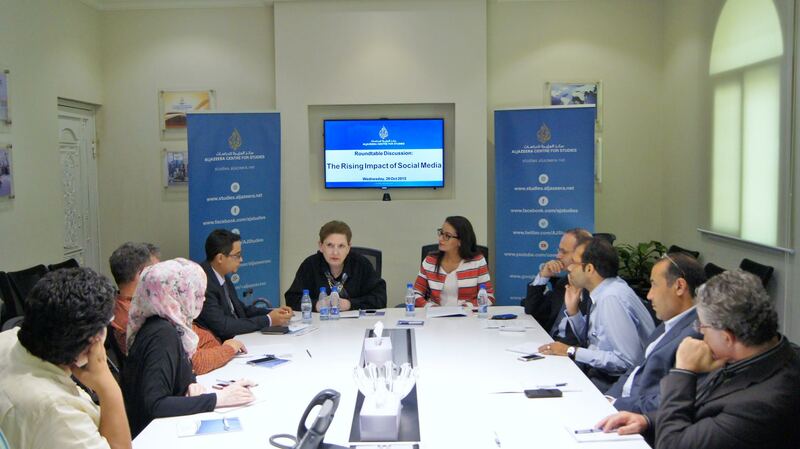 The Middle East in Transition: What Future for Arab Youth? 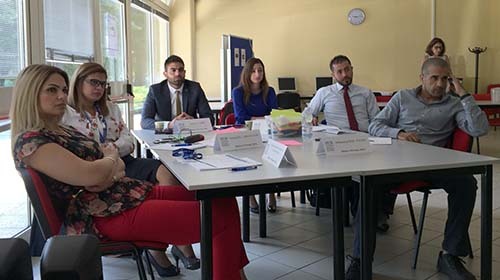 Arab Youth are more concerned about fair pay, home ownership and a decent life than democracy, Media Unlimited director Magda Abu-Fadil told students at Sciences Po – Menton in the south of France. The rising cost of living was a major concern although the lack of democracy and civil unrest were also seen as obstacles to progress, she said quoting the ASDA’A Burson-Marsteller Arab Youth Survey 2012 that analyzed data from 12 countries. The study also revealed that while a majority of young people agreed traditional values were paramount, an increasing number of them said such values were outdated and should be replaced. Creating jobs for a growing Arab youth population is a major challenge for decision makers following the outbreak of revolutions in a number of the region’s countries. Demographic issues such as high population growth and pressures on labor markets compound the problem, Abu-Fadil said. She also discussed young people’s contribution to revolutions gripping the Arab world and what prompted them to take to the streets. 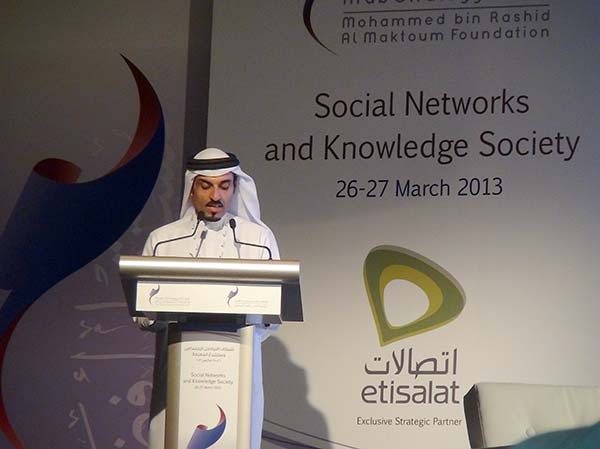 The role social media played in the various uprisings was another topic of discussion, with Abu-Fadil explaining that such tools were not the ultimate influencers in these movements given the high rate of illiteracy and uneven access to the Internet. Although prospects may appear dim, education reform could be an answer, with emphasis on critical thinking and the revisiting of school and university curricula to meet employers’ requirements. 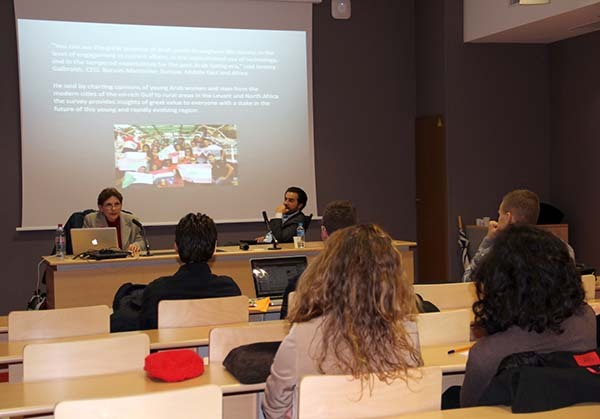 The discussion in January 2013 was part of a week-long orientation program at the Middle East/Mediterranean campus of Sciences Po aimed at familiarizing students with the university’s undergraduate and graduate studies, life in the Middle East, and exchange programs available to them.